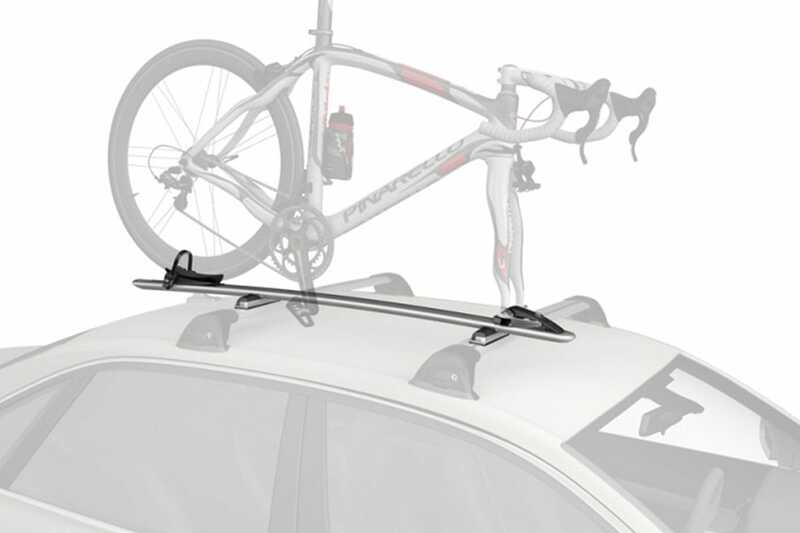 The WB200 from Whispbar is the most advanced fork mount bike carrier on the market. With Whispbar’s in-built noise reduction and revolutionary Quick Dock attachment, the new Whispbar WB200 takes seconds to fit and is easy to use. Diecast aluminium ensures aerodynamic styling and unparalleled strength.